Falling for a scam may be an early warning sign of dementia, according to a new study. The findings, published in the journal Annals of Internal Medicine, suggest that changes in social judgment occur before changes in thinking or memory are recognisable. 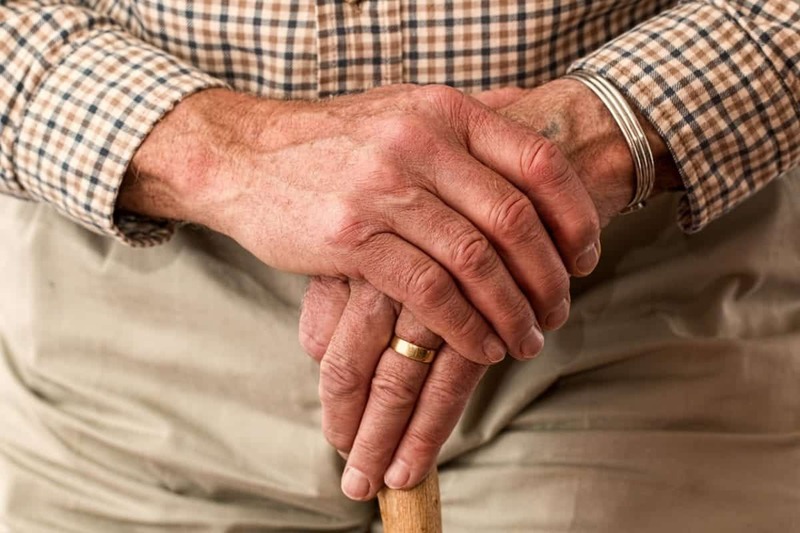 The research team said that identifying predictors of dementia are critically important, but which aspects of behaviour to target remains unclear. Older people are often targeted by con-artists and are highly vulnerable to scams and fraud, particularly those of a financial nature. But little is known about whether scam awareness predicts transitions from normality to mild cognitive impairment and dementia. Researchers at Rush Alzheimer’s Disease Centre in the United States asked 935 elderly people to complete a “scam awareness questionnaire” when all were free from dementia to ascertain a scam awareness score. For an average of six years, the participants also completed annual neuro-psychological test, and brain autopsies were conducted on the 264 participants who died to look for the hallmarks of Alzheimer disease. The researchers found that low scam awareness was a “harbinger” of adverse cognitive outcomes. He added: “These findings suggest that low scam awareness is an early sign of impending mild cognitive impairment and dementia.